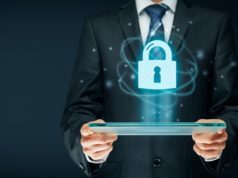 The Georgia Institute of Technology revealed that it suffered a data breach that exposed personal details of 1.3 million current and former faculty members, students, and applicants. 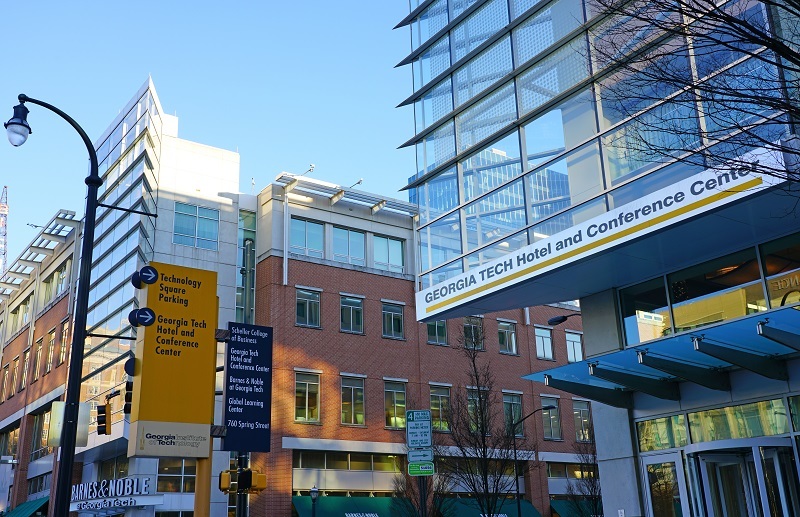 The Atlanta-based institute stated that the central Georgia Tech database was accessed by unknown intruders and compromised the school’s web application. The incident exposed personal information of up to 1.3 million individuals, which may include names, addresses, social security numbers, and birth dates. The institute also said its security officials are conducting a forensic investigation to determine what information was extracted from the system. “A central Georgia Tech database was accessed by an unknown outside entity. Georgia Tech’s cybersecurity team is conducting a thorough forensic investigation to determine precisely what information was extracted from the system, which may include names, addresses, social security numbers and birth dates,” the school stated in a statement. The institute notified the United States Department of Education and University System of Georgia about the incident. The affected users will be contacted as soon as possible regarding available credit monitoring services, the institute said. 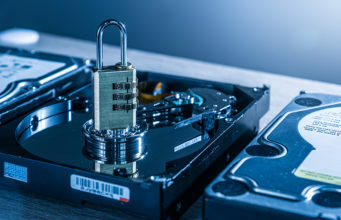 Recently, the San Diego Unified School District also reported a data breach that affected more than 500,000 students and staff. 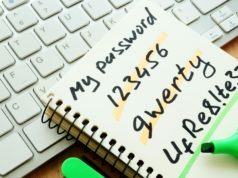 According to the official statement, a phishing scam led to unauthorized access to the staff’s log-in information, including the network services and students’ database. The security officials at the school district stated they discovered the breach in October 2018. It’s believed that the incident occurred between January 2018 and November 2018. The school district declared the compromised students’ information included social security numbers, names, date of birth, mailing address, home address, attendance records, ID numbers, and phone numbers. 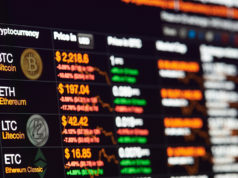 Some staff members’ information like payroll, deduction information, tax information, direct deposit financial institution name, account number, salary, and leave information was also compromised.